It’s become an annual stoush in New York. 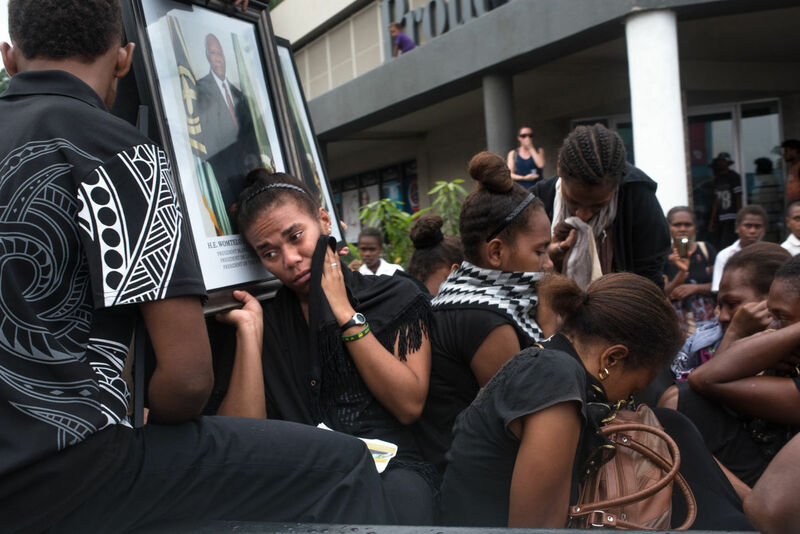 Pacific leaders call for an investigation into killings and various alleged human rights abuses against West Papuans by Indonesian security forces. The long-running complaint that Papuans were denied a legitimate self-determination process in the 1960s is also raised. 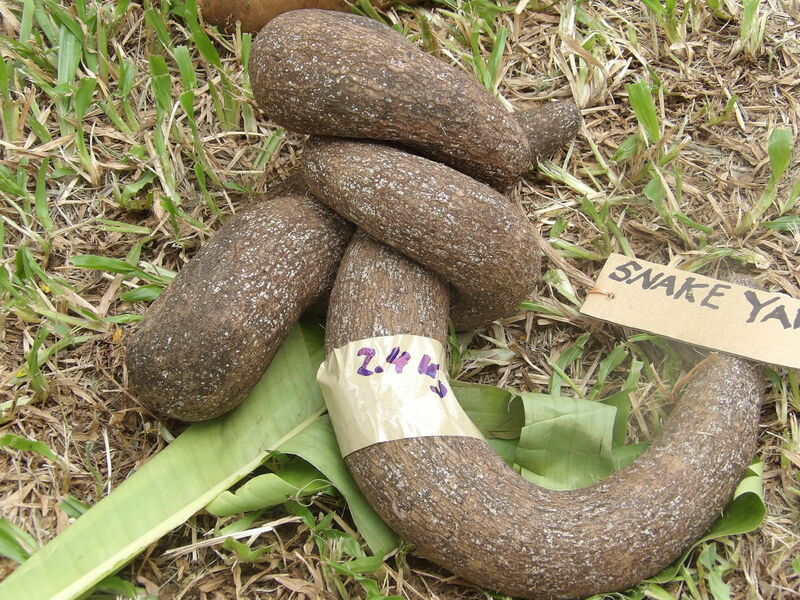 Indonesia then exercises its right of reply to lash out at the leaders of Solomon Islands and Vanuatu in particular. 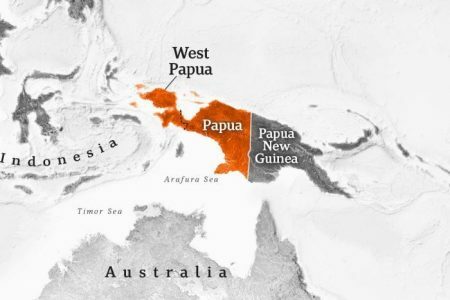 This year however there has been a twist: the delivery of a petition by Papuan independence activist Benny Wenda purporting to have signatures of 1.8 million West Papuans demanding an internationally supervised vote on independence. It also seeks West Papua‘s reinscription to the UN Special Committee on Decolonisation. Earlier, leaders of several Pacific Islands countries showed during general debate of the 72nd Session of the United Nations General Assembly that the stand they took last year on West Papua had not abated. 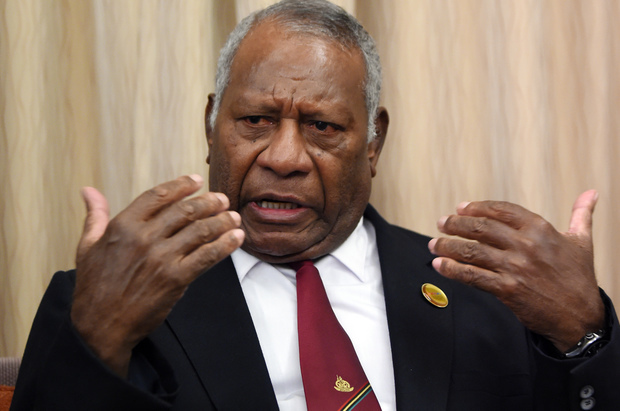 Vanuatu’s prime minister Charlot Salwai accused world leaders of turning a deaf ear to more than half a century of atrocities committed against the indigenous Melanesians of Indonesia’s Papua region. “We call on our counterparts throughout the world to support the legal right of West Papua to self-determination and to jointly with Indonesia put an end to all kinds of violence and find common ground to facilitate a process to make their own choice,” he said. 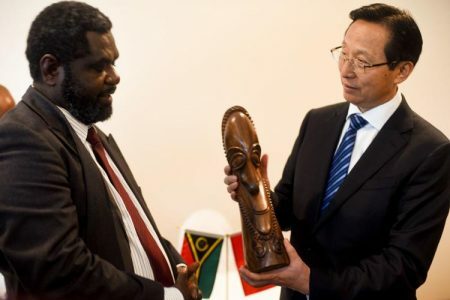 The prime minister of Solomon Islands Manasseh Sogavare picked up the thread, saying West Papuans were desperate for the international comunity to act. He zeroed in on what he described as the empty notion of “leaving no one behind” in the UN sustainable development goals. 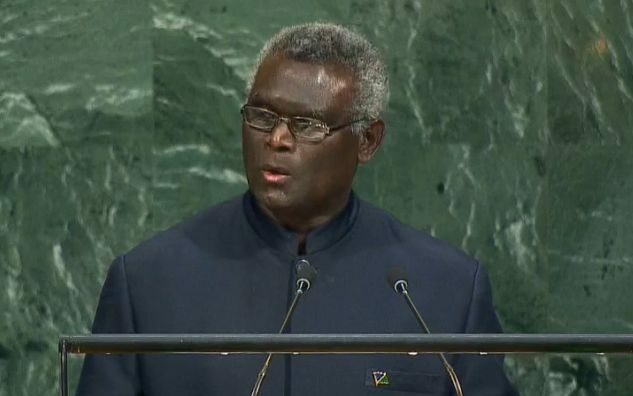 “Only international action by the international system, especially the United Nations, can pave the way for the recognition of a people whose right to self-determination had been denied for nearly fifty years,” said Mr Sogavare. 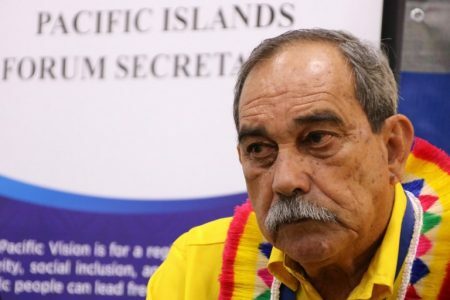 These calls by the Melanesian prime ministers for international action were echoed in speeches by leaders from Tuvalu and the Caribbean nation of St Vincent and Grenadines. In reply, an Indonesian government spokeswoman categorically denied the allegations regarding Papua. 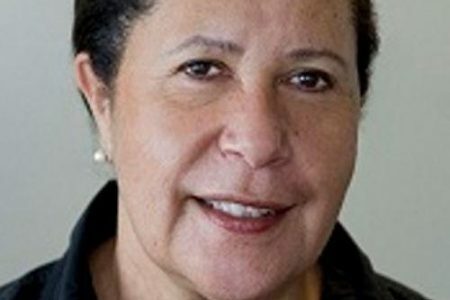 Ainan Nuran, a Third Secretary at Indonesia’s Permanent Mission in New York, accused the Melanesian leaders of being misled into supporting separatism in a sovereign nation. “These countries were foolishly deceived by individuals with separatist agendas to exploit the issue of human rights,” she said. According to Ms Nuran, Papua and West Papua provinces had the fastest growing economies in all of Indonesia and that the indigenous West Papuans benefited greatly from this. She told the Assembly that West Papua would always remain an integral part of her country. However, while the stoush was playing out in the Assembly, Benny Wenda arrived at the UN with the petition signed by 1.8 million Papuans. This petition had been banned by Indonesia and was reportedly signed in secret before being smuggled out of the country. Mr Wenda, an exiled pro-independence leader, said the petition refuted 1969’s Act of Free Choice which sealed the sovereignty of Indonesia over Papua. He claimed he handed the petition to the UN’s Special Committee on Decolonization, the C24, which monitors the progress of former colonies towards independence. Subsequently, the committee’s chair and Venezuela’s representative to the UN, Rafael Ramírez, said he had received no formal petition document, and that his office had been “manipulated” for political purposes.